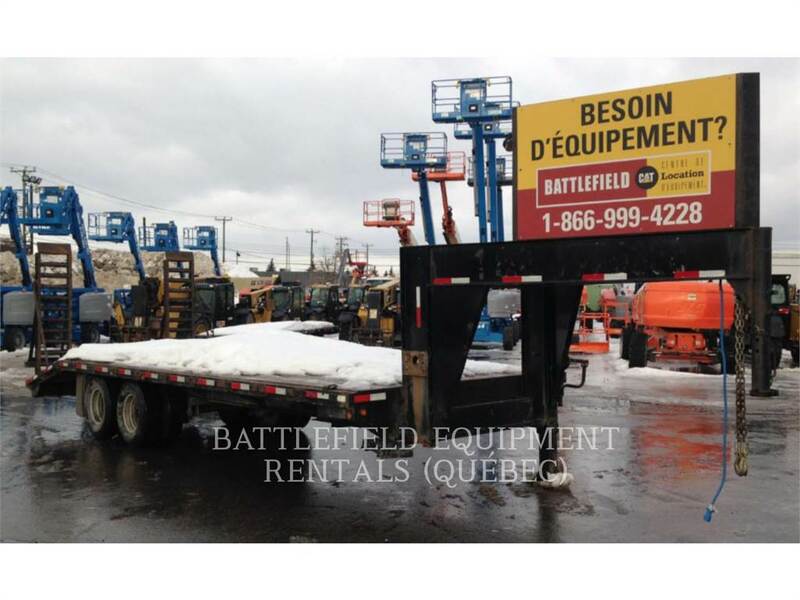 Additional Information March 15, 2019 This trailer was used to show compact Equipment only. this trailer was inspectect and repaired on demand every year. this tralier comes with Gooseneck and fifthwheel itch. This trailer can carry 20,000Lbs.